You're all set! Confirm you want deals for Express Powder Coating and Media Blast in -zip-? 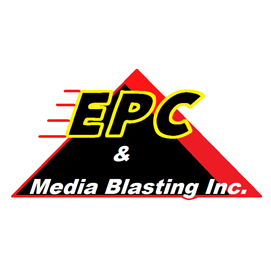 Express Powder and Media Blast specializes in Powder Coating, Media Blast, Hydrographics and Water Transfer. We handle big or small jobs! If you are in need of powder coating, media blast, hydrogrpahics and water transfers in or arounds Evansville, IL call Express Powder and Media Blast today.